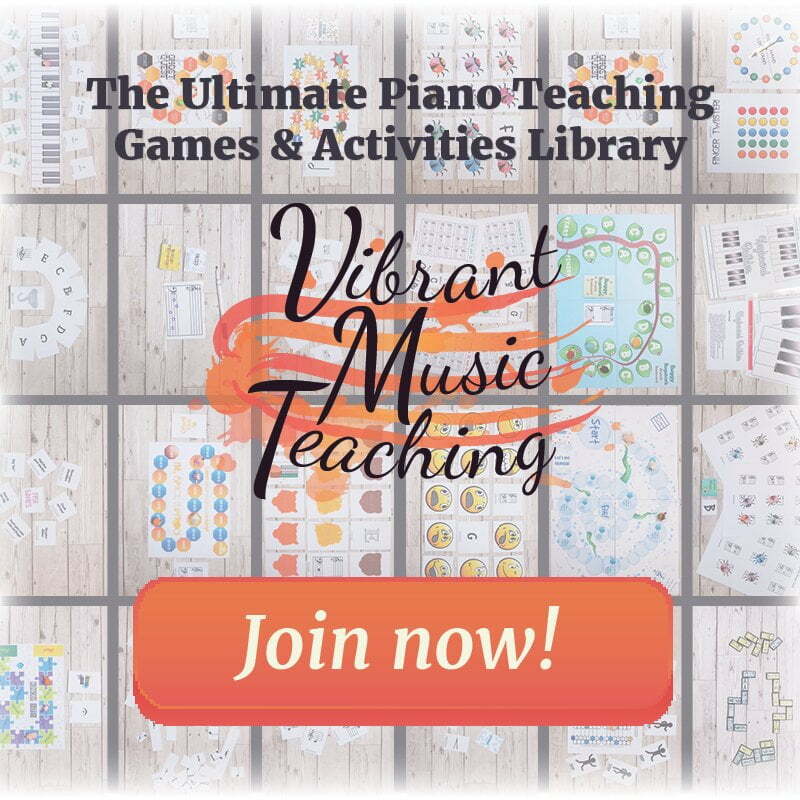 I just recently found out about the 40 piece challenge that piano teachers from all over the world have been taking part in this year in their studios (I believe it started in Australia?). 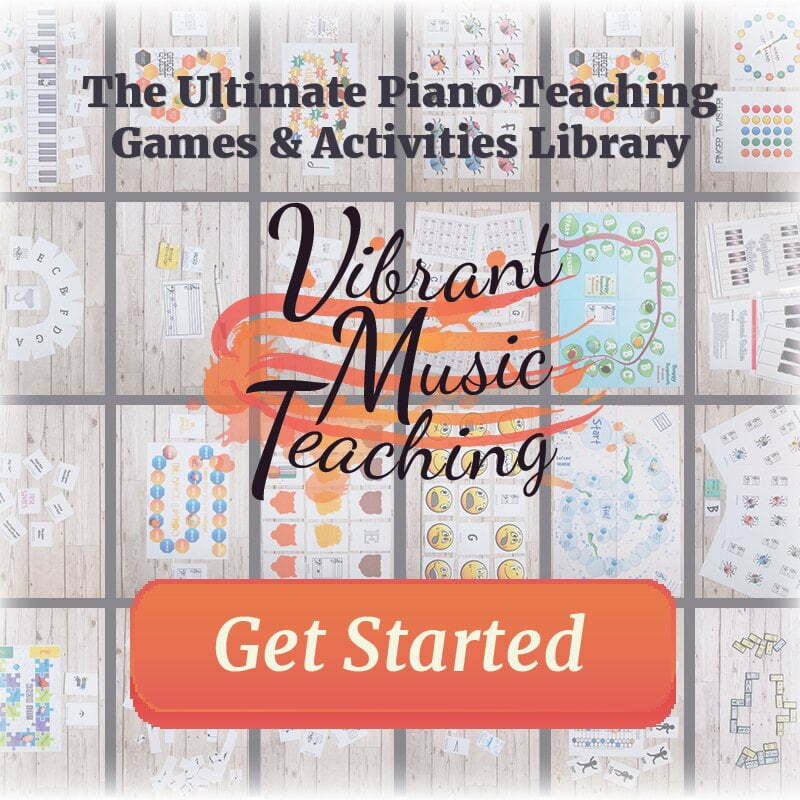 It’s such a fantastic idea and there’s even a great dedicated website by Hal Leonard here https://40piecechallenge.com.au/. 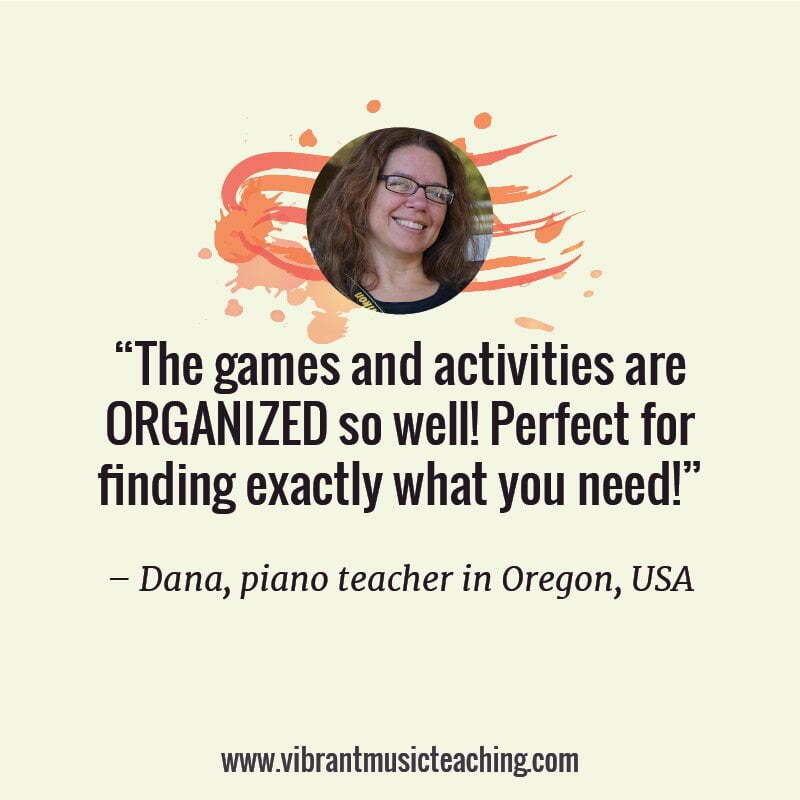 I immediately took to this idea for a few of my students in particular, and started right away. 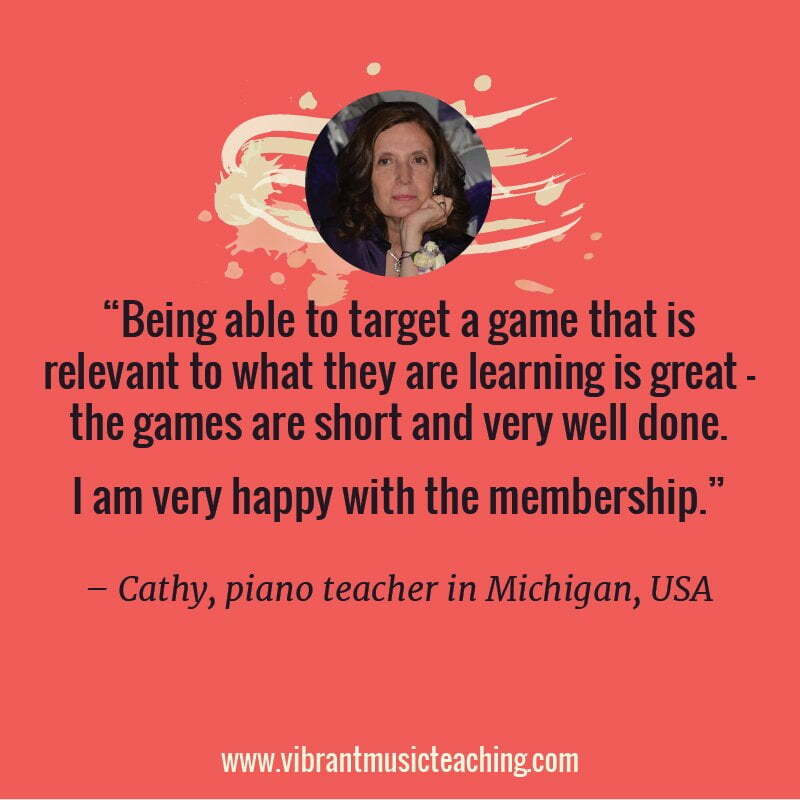 Our society, and piano lessons in particular, can be so focussed on exam success that we forget about teaching the really important things. 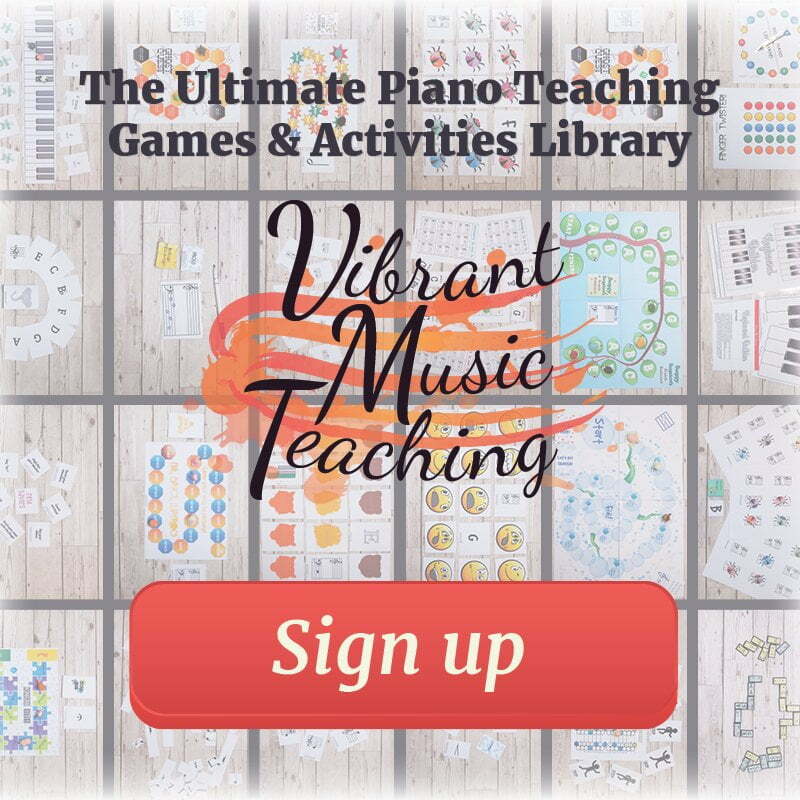 What do we want for our piano students? I for one want them to really enjoy music, and feel confident making it. 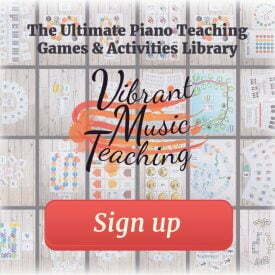 I want them to keep playing piano for the rest of their life, because they love it. 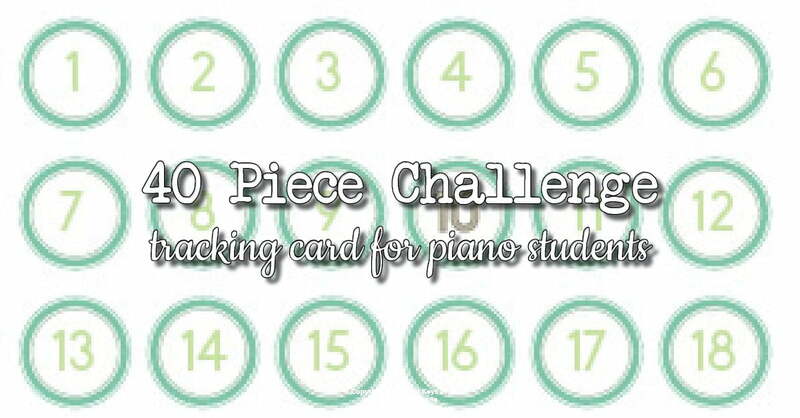 Below is the card I use to keep track of my students’ pieces. 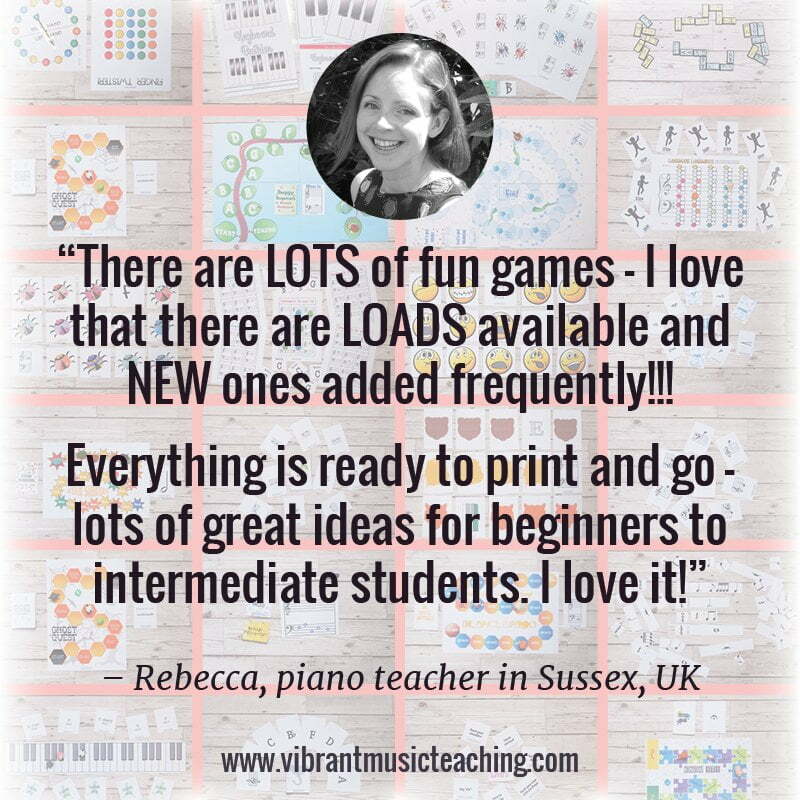 I staple this inside the front of their notebook and every time a piece is complete (for me that means they can perform it confidently and musically at a decent tempo) I stamp the number with little rubber “Well Done!” that fits perfectly in the place. 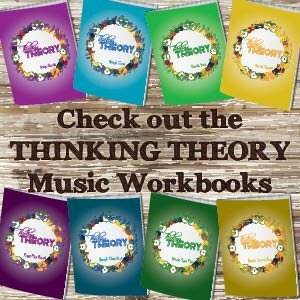 Looking for more practice resources? 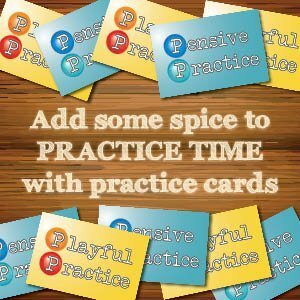 Practice Strategy Stickers – A quick and easy way for you to improve the quality of your students practice time. 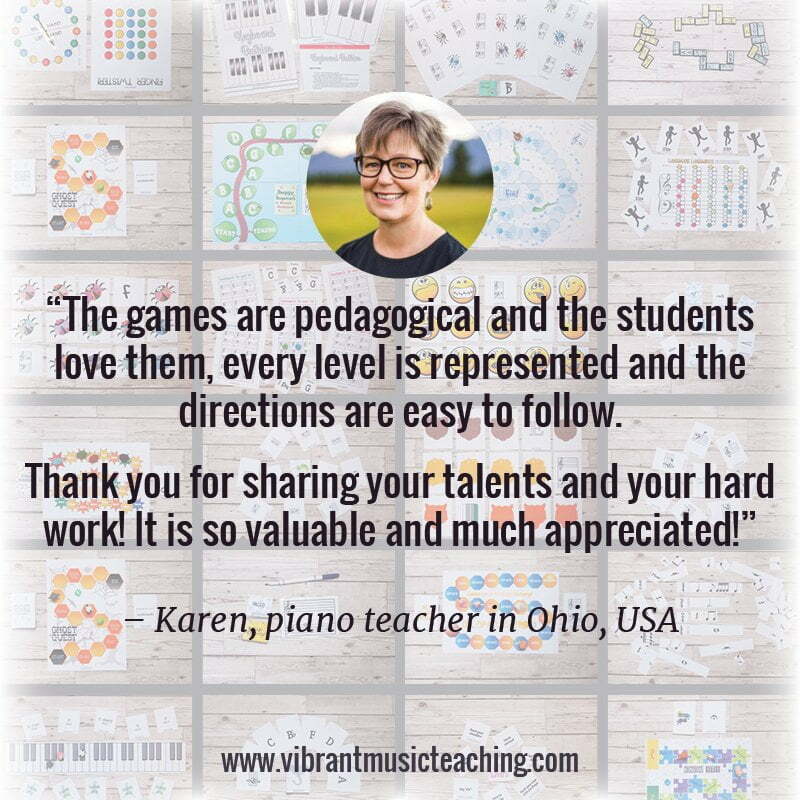 Piano Practice Kits – This is one of the most popular posts on Colourful Keys, with step by step instructions for creating your own practice kits for your students. Effective Piano Practice Series – This series of five blog posts explores strategies for tackling common practice issues such as metronome work, score study and memorisation. 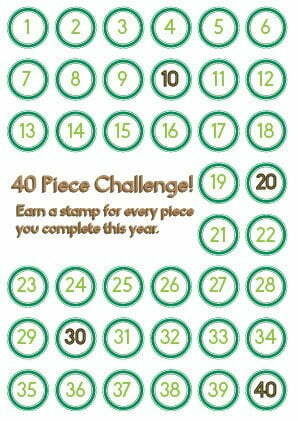 Summer Practice Quest – If you want to keep practice going during the summer break check out this free printable. 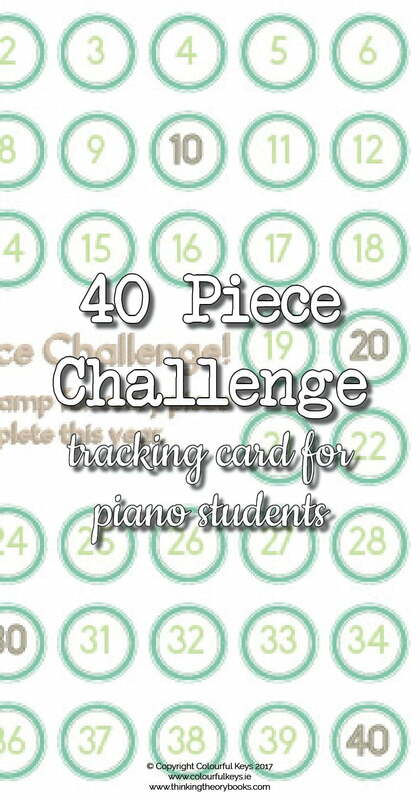 And yes, the 40 Piece Challenge DID start in Australia – its first manifestation was a 100 Piece Medal – which usually takes students a couple of years to earn… The 40 Piece Challenge was a way of making the challenge an annual event, and has been taken up by teachers all over the world (sometimes in 30 Piece Challenge format, as adapted by Wendy Stevens for the US teaching environment). So exciting to see the challenge take root in Ireland! !